Elk Grove will be getting its first Wienerschnitzel soon. The restaurant, which will include a drive-through, will be located at 9605 East Stockton Blvd., in the Elk Grove Village Shopping Center. The Wienerschnitzel project was approved in September 2018 for the southwest corner of the Elk Grove Park Village Shopping Center. Wienerschnitzel, of course, is the home of a variety of hot dogs. Their menu includes everything from a chili dog, to a “bacon street dog,” to a kraut dog, to a green chile chili cheese dog. They also offer burgers, sandwiches and breakfast items. 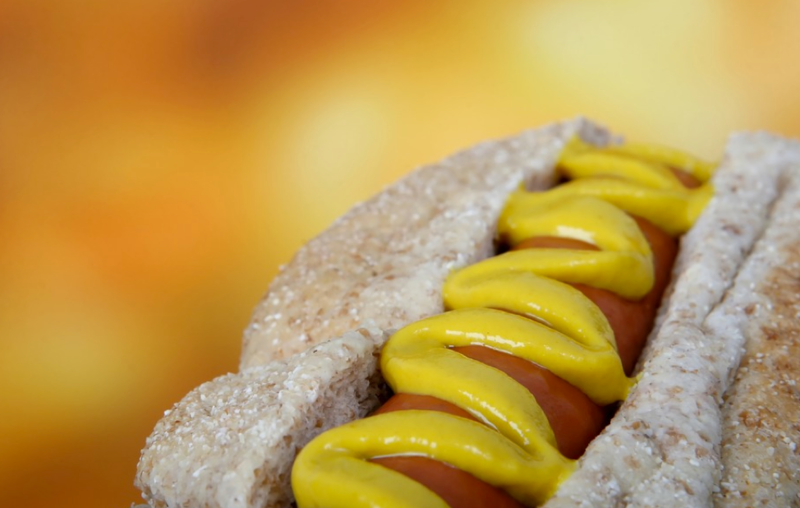 The chain began with a single location in Southern California in 1961 and has since expanded to be the “world’s largest hot dog chain,” claiming to serve 120 million hot dogs a year. Close by in the same shopping center, a Popeye’s Louisiana Kitchen will also soon be going in. A Tentative Parcel Map for the new restaurant additions is being reviewed by the Elk Grove Planning Commission on Dec. 17.